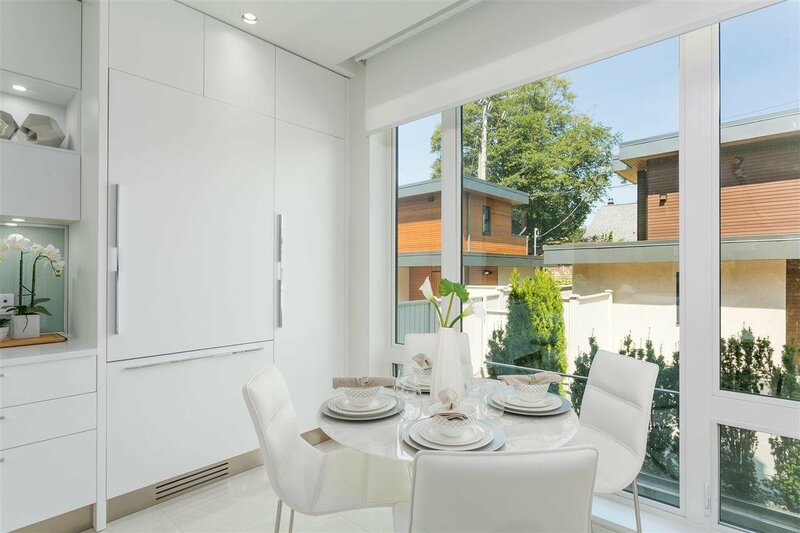 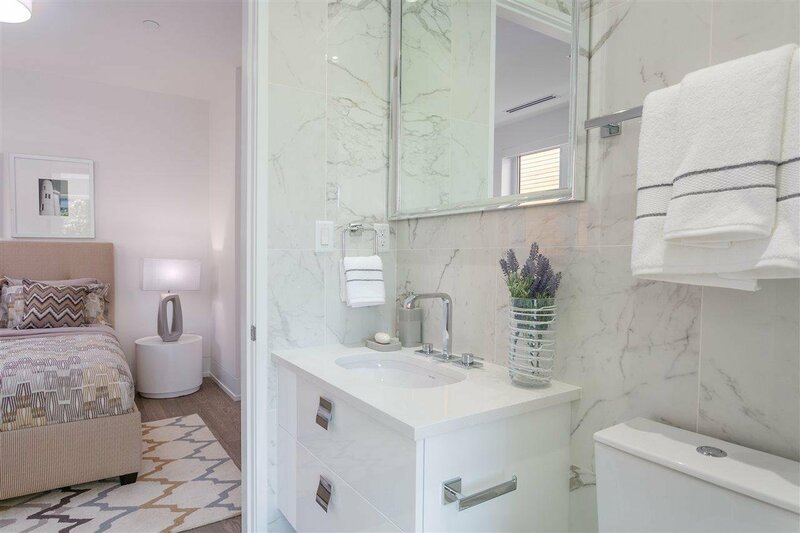 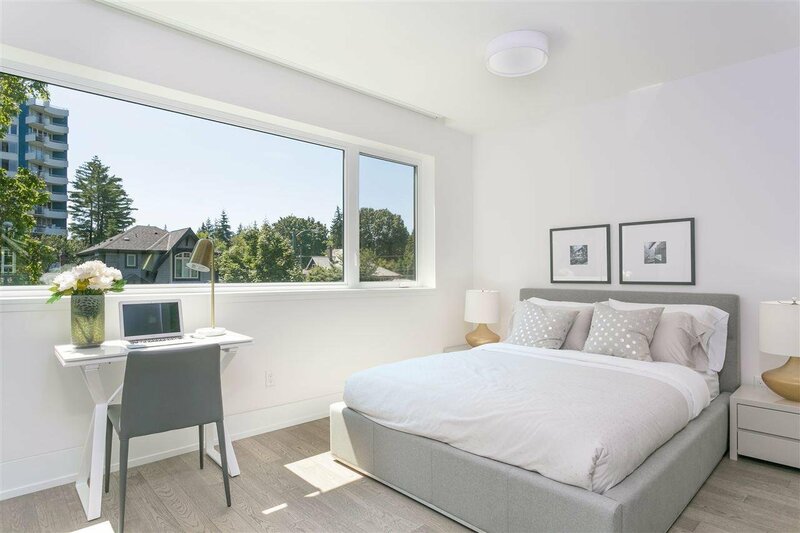 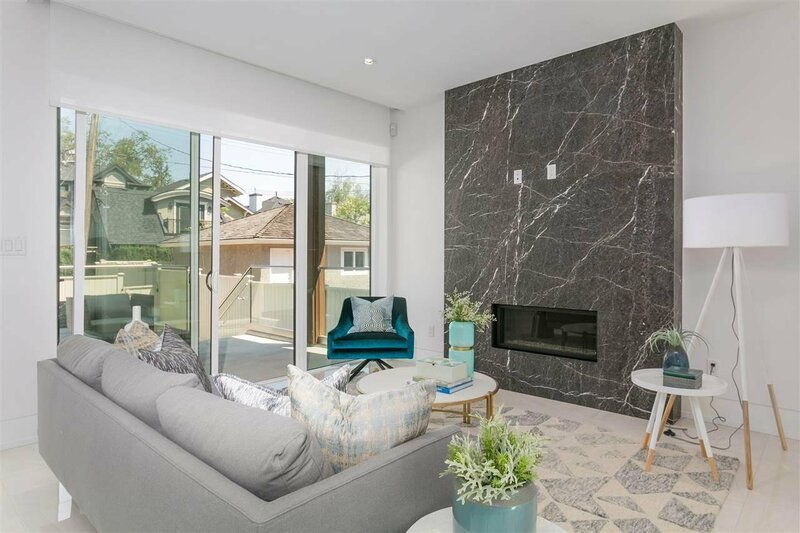 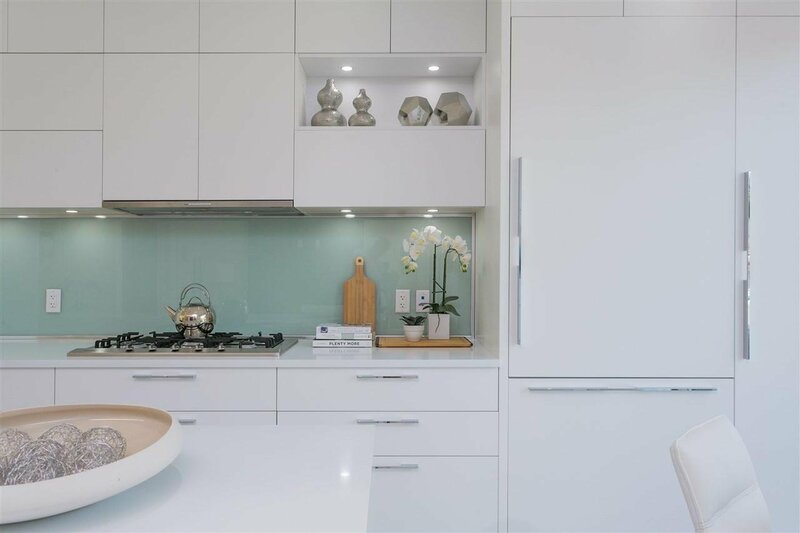 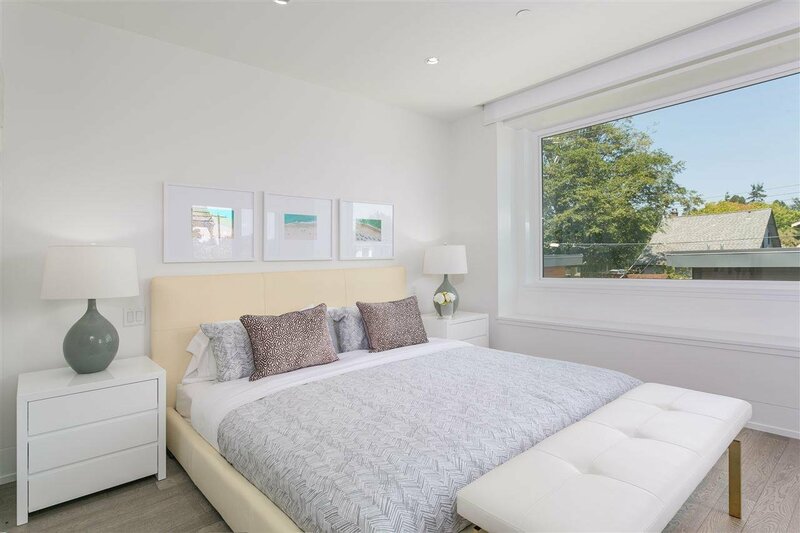 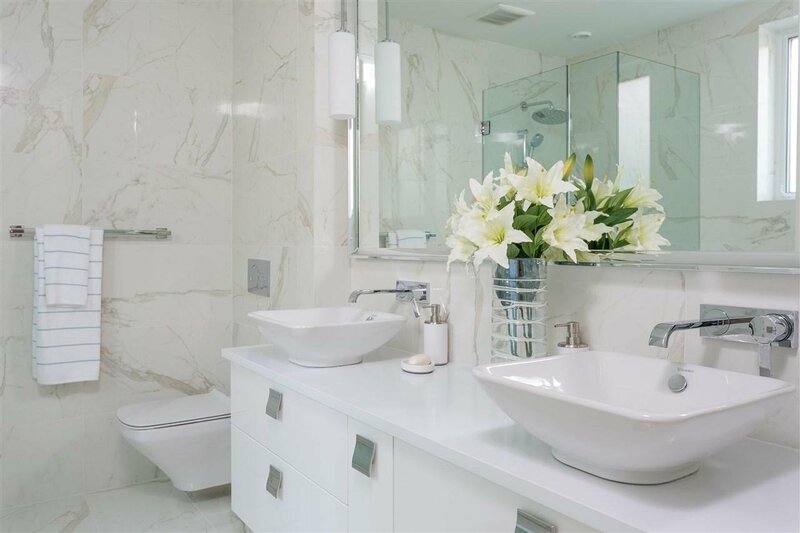 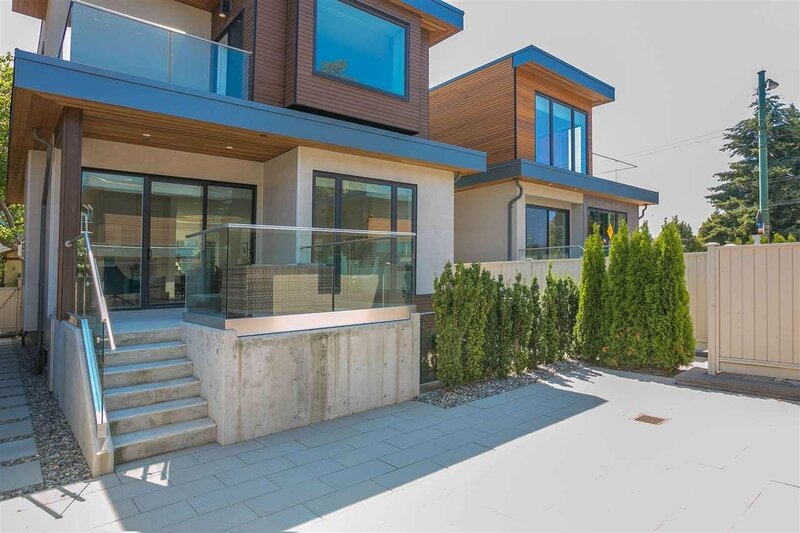 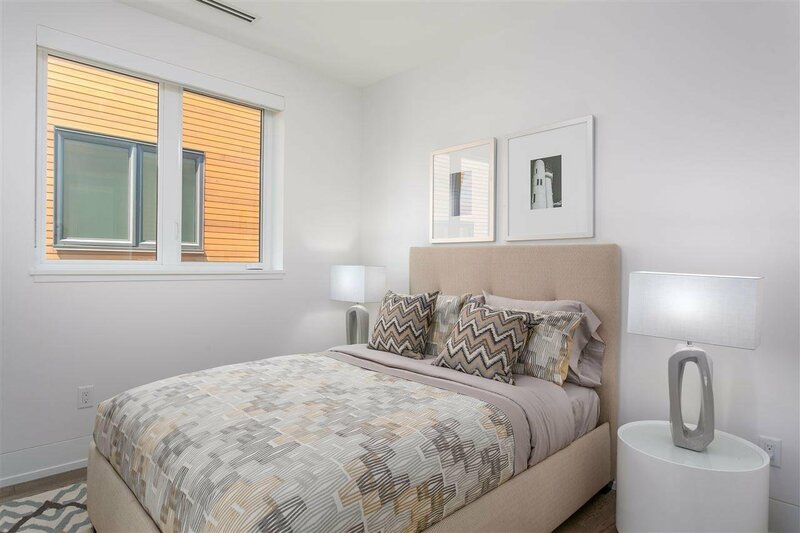 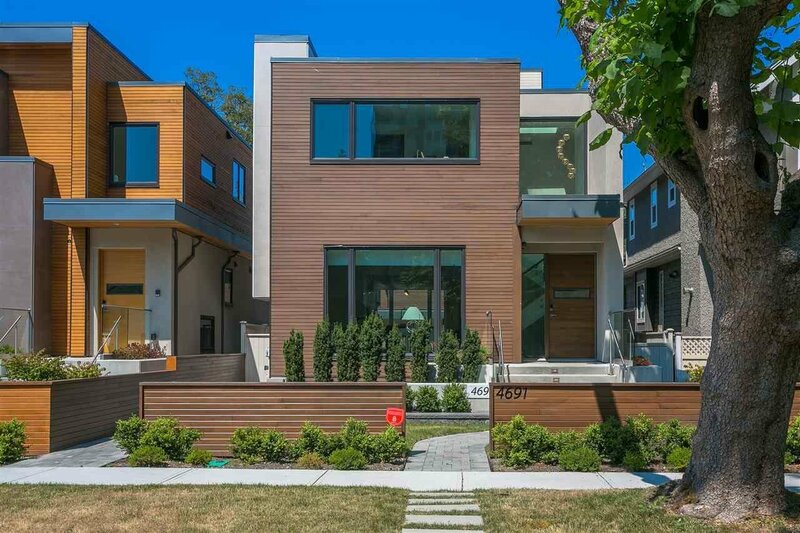 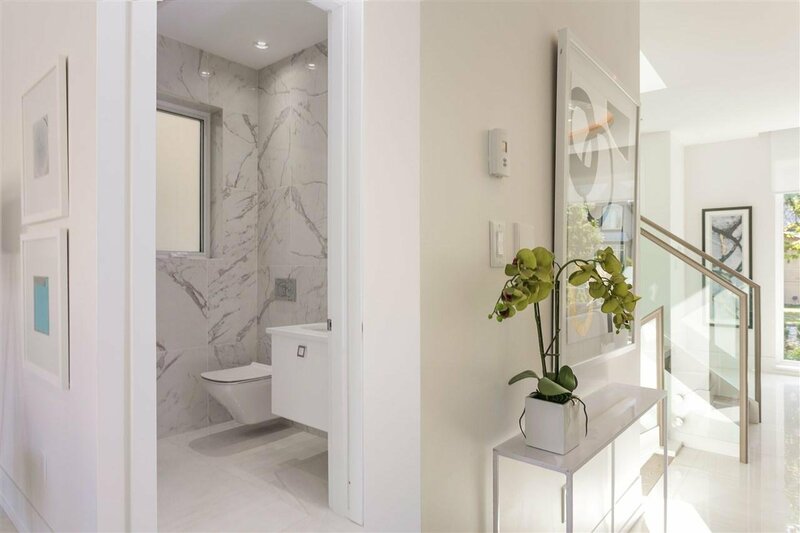 Beautiful, new contemporary home in desirable Point Grey. 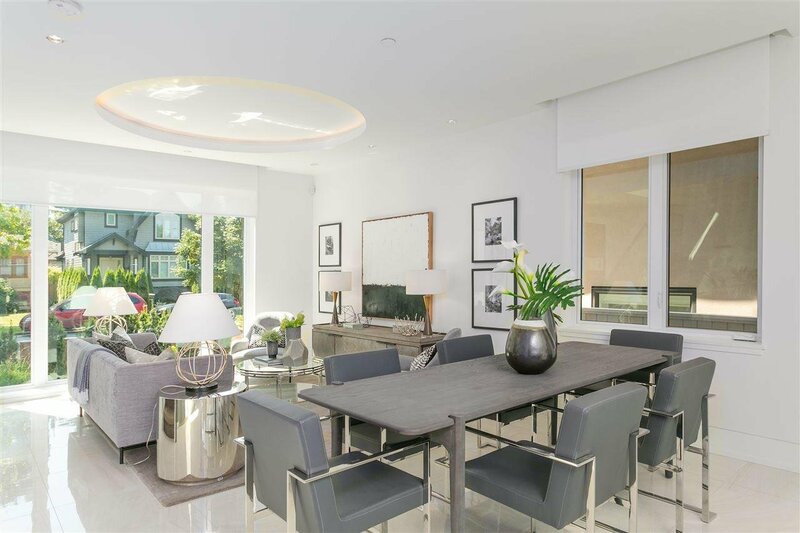 High ceilings and expansive glass walls bring in tremendous natural light to this 4-bedroom home. 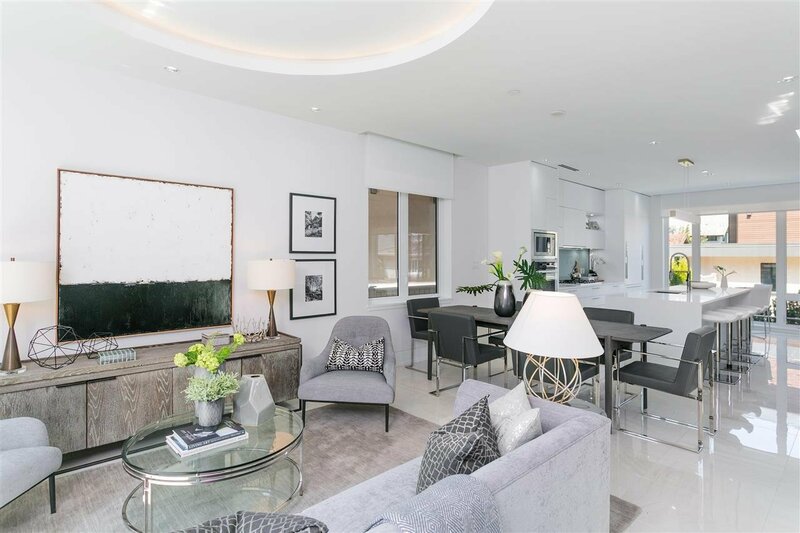 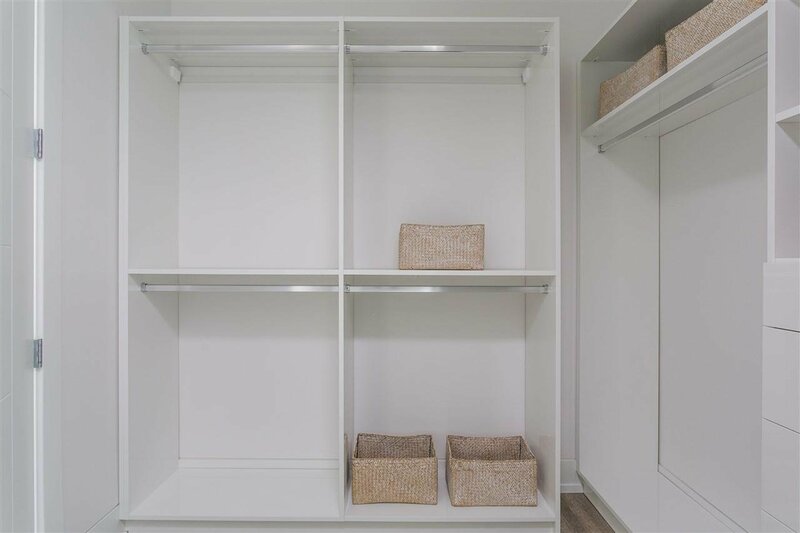 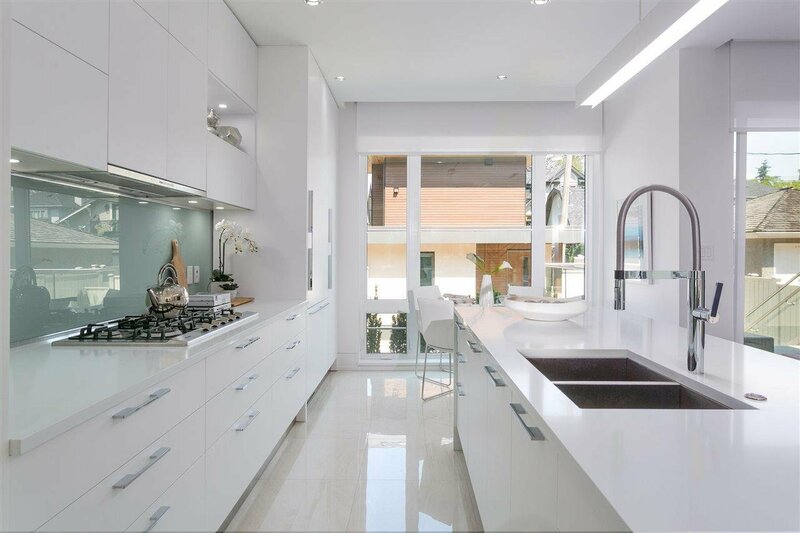 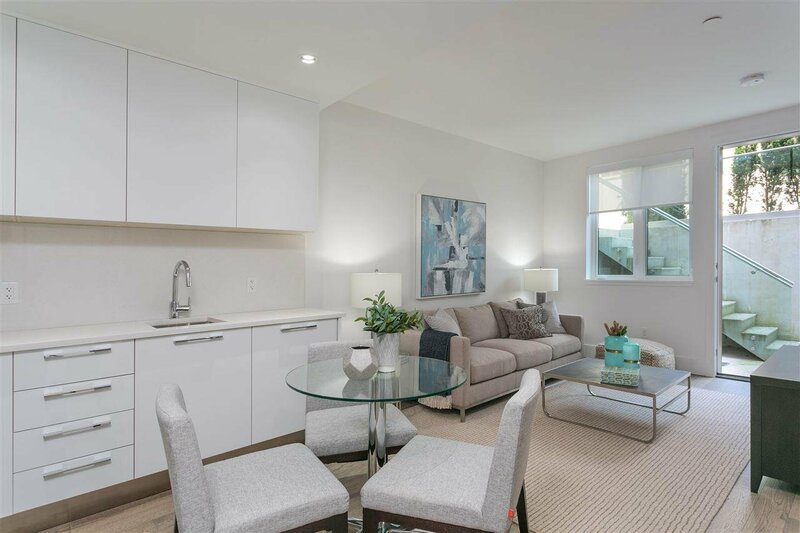 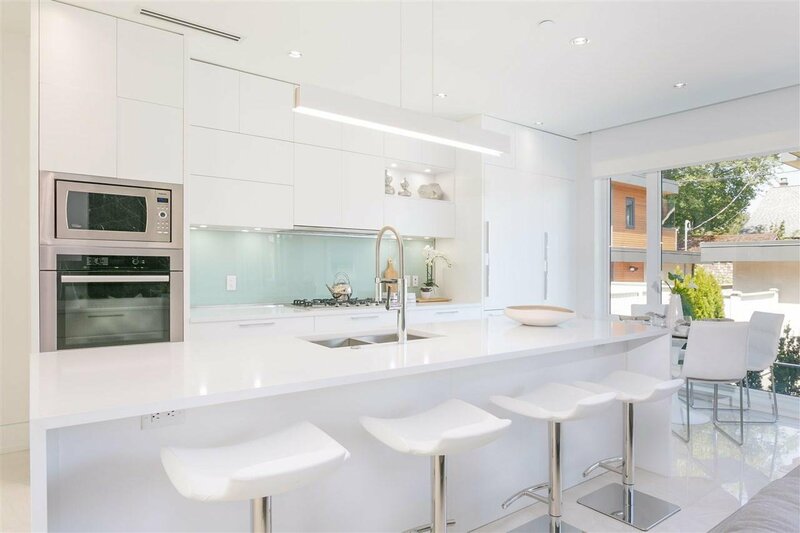 A spacious open floor plan and high-end contemporary finishes incl European fixtures to compliment the stunning kitchen with Italian cabinets and a Miele appliance package. 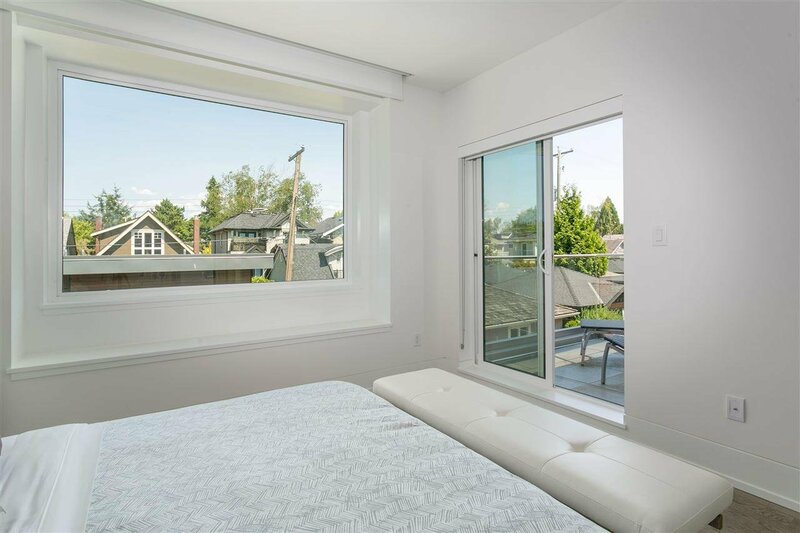 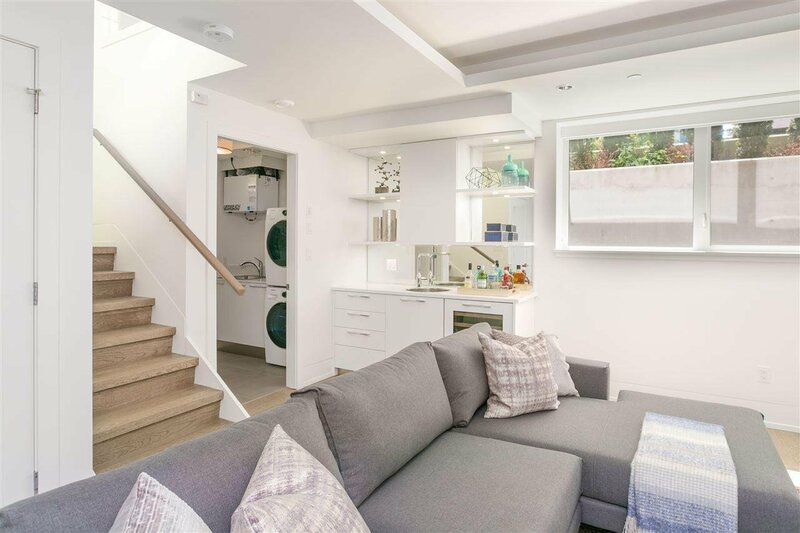 The lower level is fully finished with a lovely family room and a legal one-bedroom suite (plus there’s a laneway house above the garage). 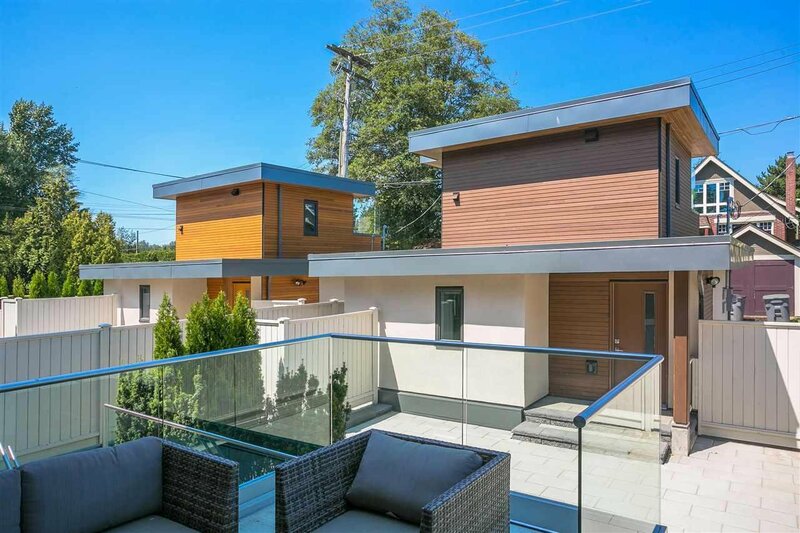 Extras incl A/C, in-floor radiant heat, built in vac and Smart home.